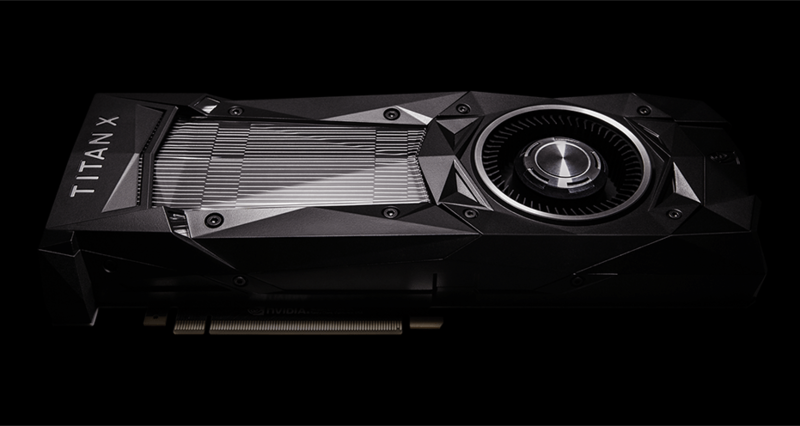 NVIDIA Announces TITAN Xp, The World’s Most Powerful GPU. Titan Xp is driven by 3840 NVIDIA CUDA cores running at 1.6 GHz and packs 12 TFLOPs of brute force. Plus it’s armed with 12 GB of GDDR5X memory running at over 11 Gbps. Incredible computing horsepower and groundbreaking NVIDIA Pascal architecture give the power to accomplish things you never thought possible. At $1,200.